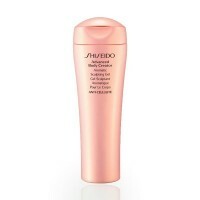 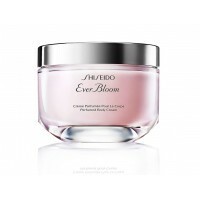 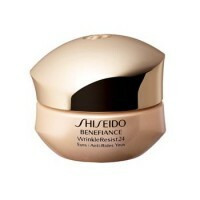 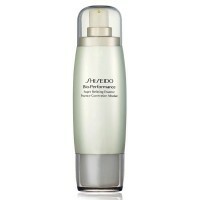 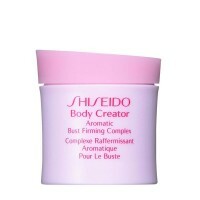 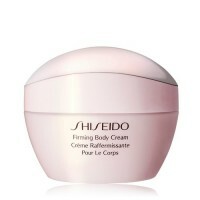 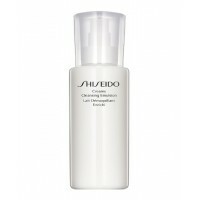 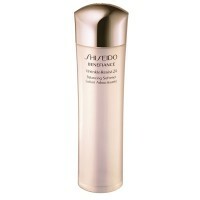 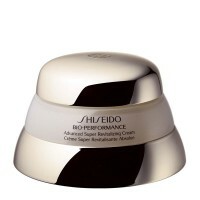 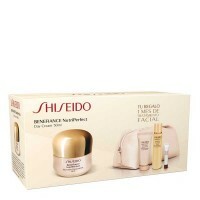 - Shiseido Bio-Performance LiftDynamic Cream 50ml. 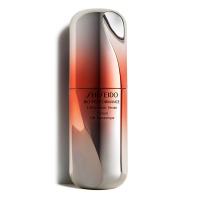 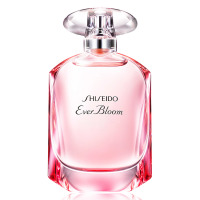 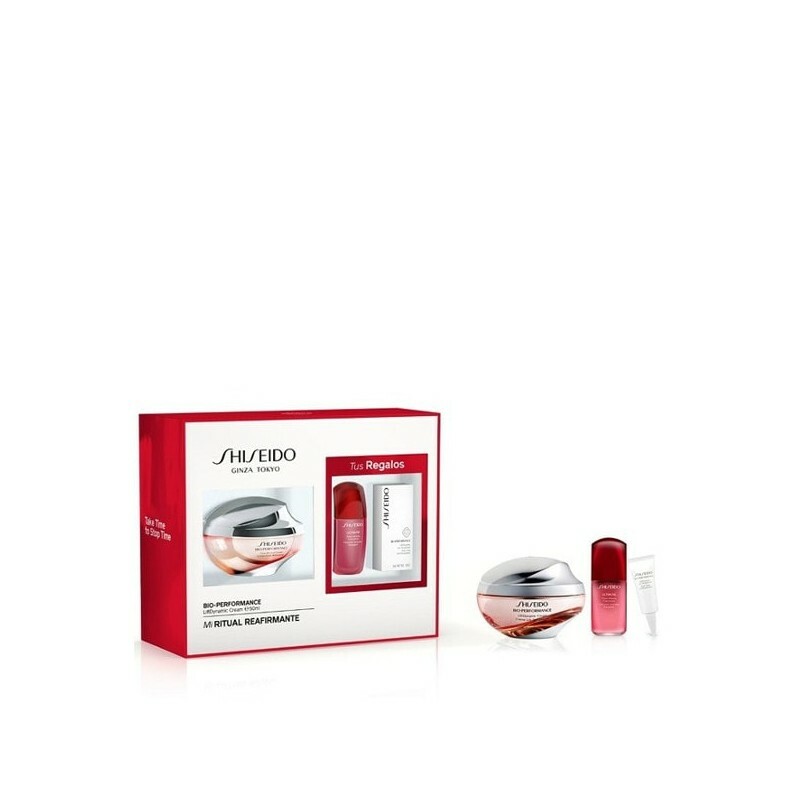 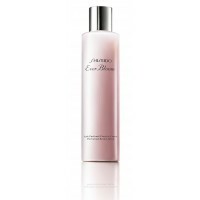 - Shiseido Ultimune Power Infusion Concentrate 10ml. 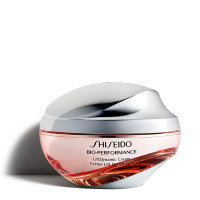 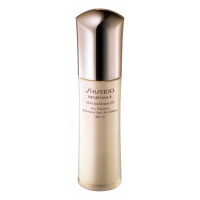 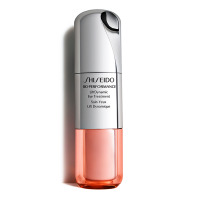 - Shiseido Bio-Performance LiftDynamic Eye Treatment 3ml.